The 4G LTE-capable Galaxy J3 has been spotted again, and this time it passed through the FCC certification process, so its US launch is imminent. The successor of the recently launched Galaxy J2 seems one step closer to its US release, as it has just been spotted in the FCC database. Last week, it arrived in India for testing, and now the SM-J3109 model seems ready to launch. The FCC documents reveal that Samsung Galaxy J3 SM-J3109 has been tested and passed the tests for 2G, 3G, as well as 4G LTE connectivity. Although the import documents that revealed its arrival to India for testing mentioned a price per unit of roughly $100 USD, the Galaxy J3 might hit the market priced around $150 USD. 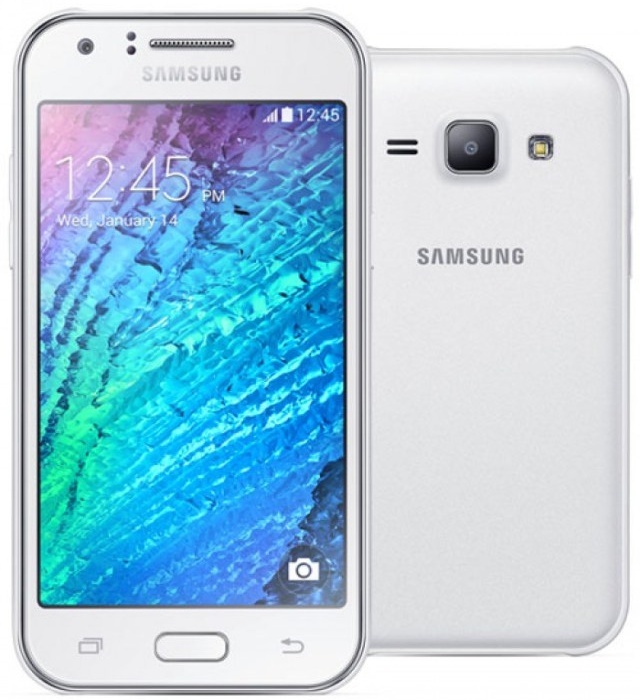 The Galaxy J2, its predecessor, has been launched in India back in September for about $130 USD.